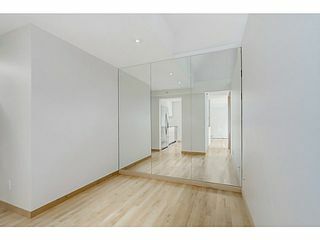 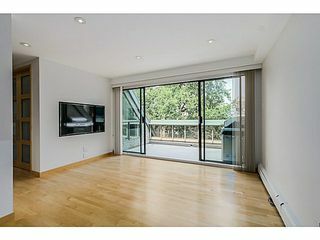 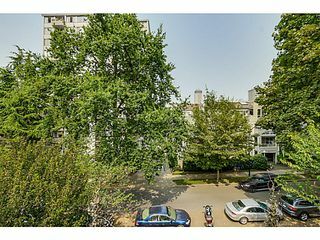 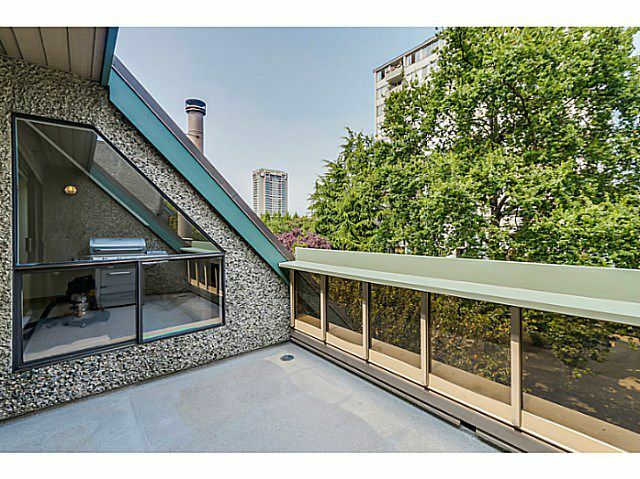 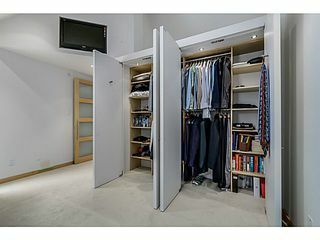 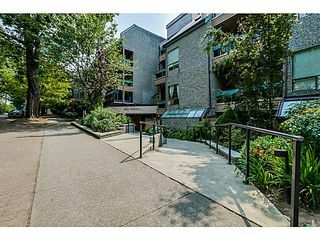 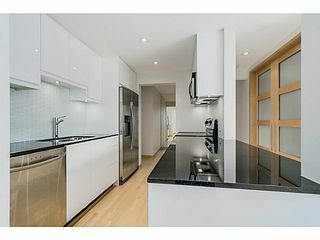 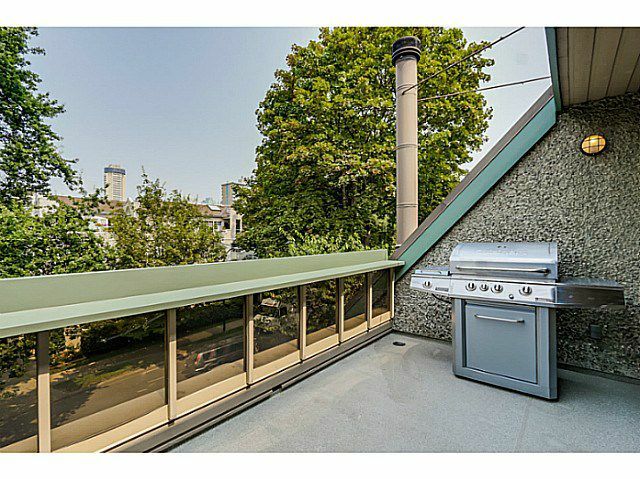 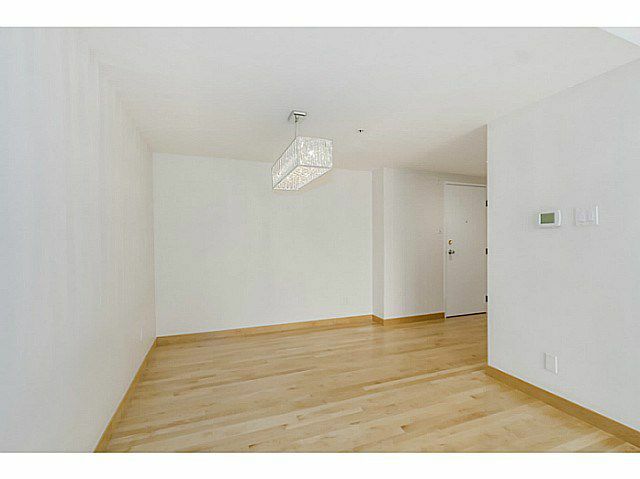 Spacious 780 sqft 1 bed+den. No expense spared on this completely renovated contemporary home! 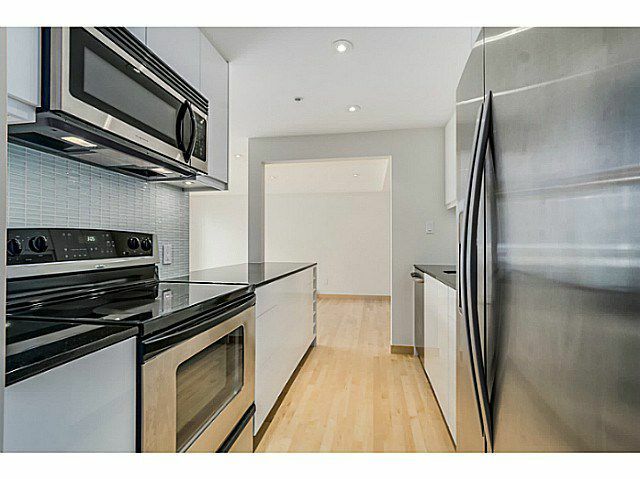 Kitchen offers Italian cabinets, granite counters, glass tile backsplash, s/s appliances, side by side fridge w/ ice maker & filtered water. 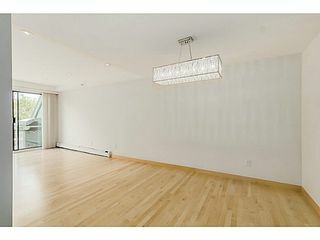 Spacious living & dining room. 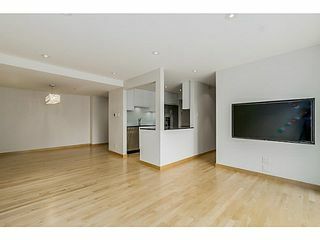 55" recessed TV wired for sound. Oversized floor to ceiling glass doors open to big deck perfect for entertaining. 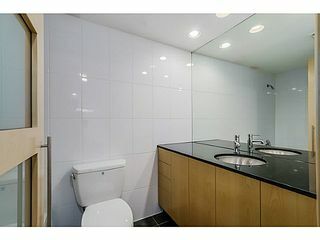 Sleek bathroom w/ granite counters, white tiled walls. 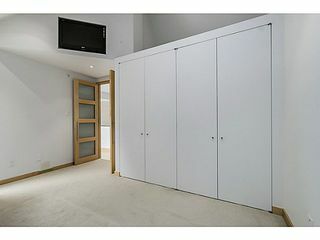 Bedroom has soaring vaulted ceilings, 12 ft skylight, built in flat screen, miles of closet space with organizers. Special features include halogen & LED lighting, maple floors & baseboards, custom doors & millwork. Building is well run in excellent condition. 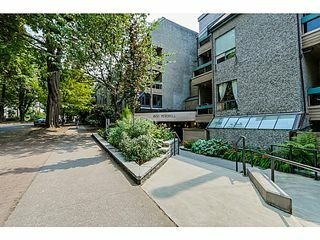 Super West End location. Move in now!